CLICK FOR SOME DOPE BEATS!!! 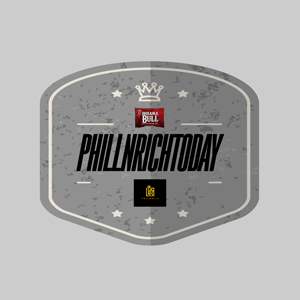 Damu The Fudgemunk continues to delivers cohesive digital music/video packages for those who need to hear and see quality production. 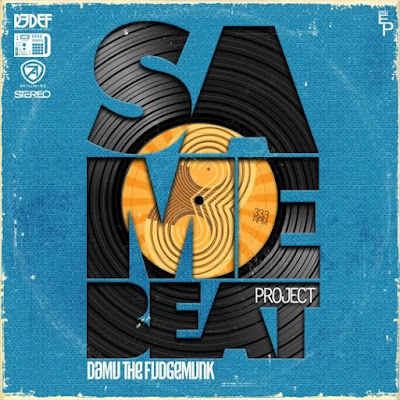 Featuring artwork designed by Joe Buck, Damu’s latest freebie download, the Same Beat Project, consists of 3 audio tracks and two video freestyle sessions.